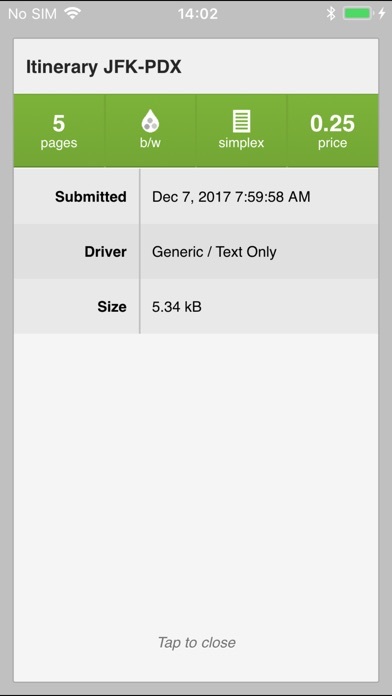 The SafeCom Mobile Pull Print app can only be used in organizations with licensed SafeCom solutions. 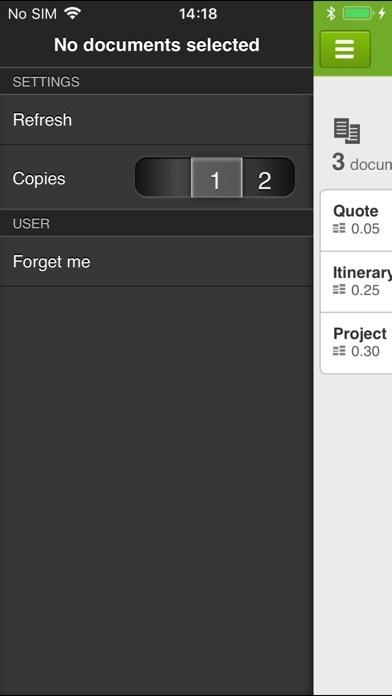 The app lets you connect to your organization’s Pull Print solution, providing Pull Print functionality via your smartphone. 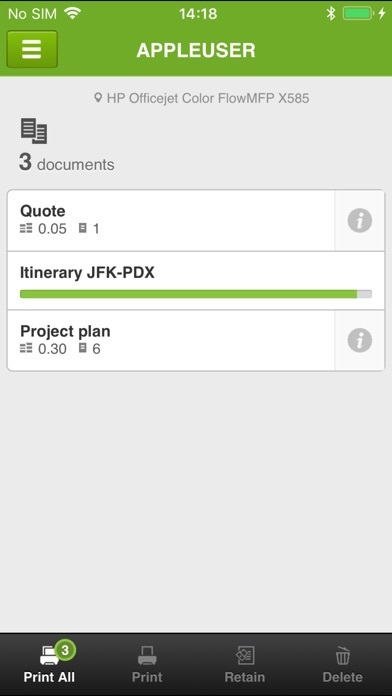 Use the app to release, retain, delete documents and more. 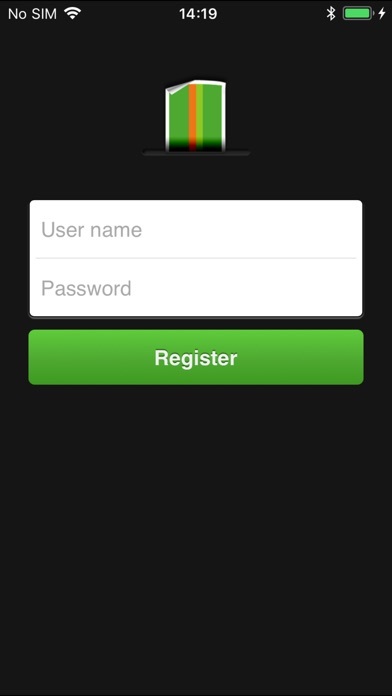 • Download app • Use built-in QR code scanner to identify printer • Use Windows credentials to register your smartphone in SafeCom • Print, delete, retain, see info about your documents, etc. 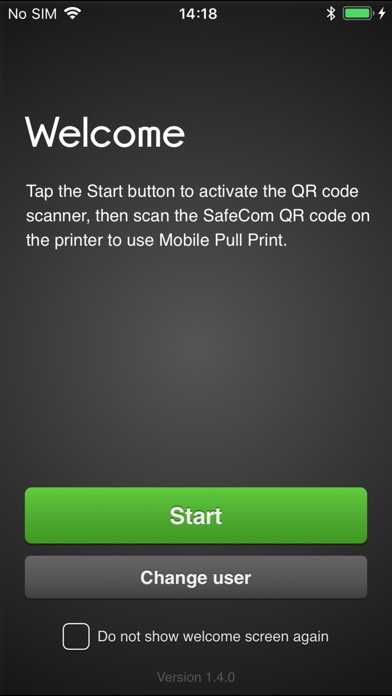 • Pull Print functionality even on low-end printers Requires SafeCom Device Server version S82 060.090*10 or above.